The GE Logiq 3 ultrasound is designed to meet the needs of advanced clinical applications, from OB/GYN and neonatal to vascular and cardiac. At the same time, however, the GE Logiq 3 is compact and portable enough to suit the needs of private or mobile practices. From its 15-inch high-resolution monitor, images come through clear and highly detailed, aiding diagnostic speed and confidence. 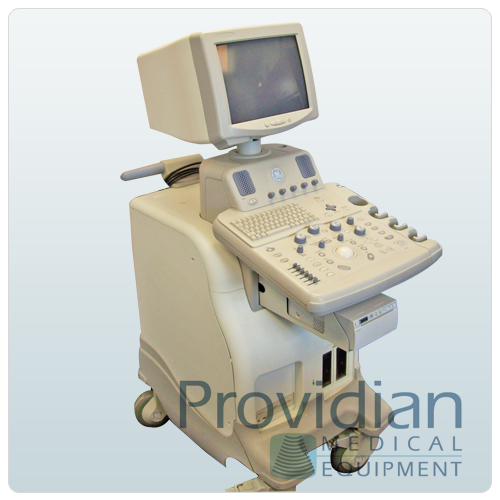 Furthermore, the GE Logiq 3 ultrasound’s integrated mode and gain controls help ensure fast and efficient studies. Simple, intuitive single-hand operation.